US investment man­ager AEW Capital has added to its Australian holdings with the $200 million purchase of a major office tower on Melbourne's Queen Street. The Boston-headquartered AEW acquired the 27-storey tower at 31 Queen Street off-market on a sub-5 per cent yield. The vendor, financial services giant Challenger, is reducing its real estate asset allocation as part of a strategic decision to shift into fixed-income investment. The financial services company has now sold $700 million of commercial assets. Challenger offloaded the A-grade CBD office building at 31 Queen Street. AEW last acquired a Pyrmont office building at 19 Harris Street for $143 million in November. 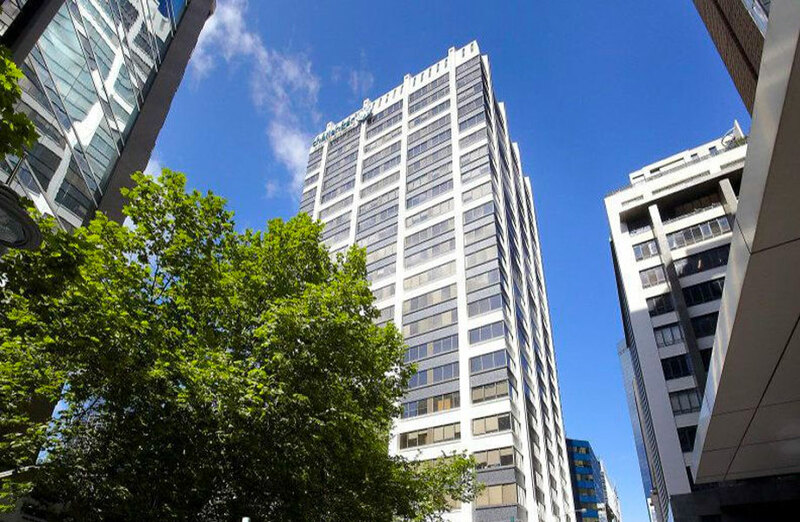 The Queen Street tower buy adds to AEW’s other Australian holdings including 54 Miller Street in North Sydney and Sydney’s 50 Pitt Street, which it acquired for $165 million in 2017. Challenger acquired the 27-storey tower, which offers 19,213sq m of net lettable area, in 2011 for $81 million. 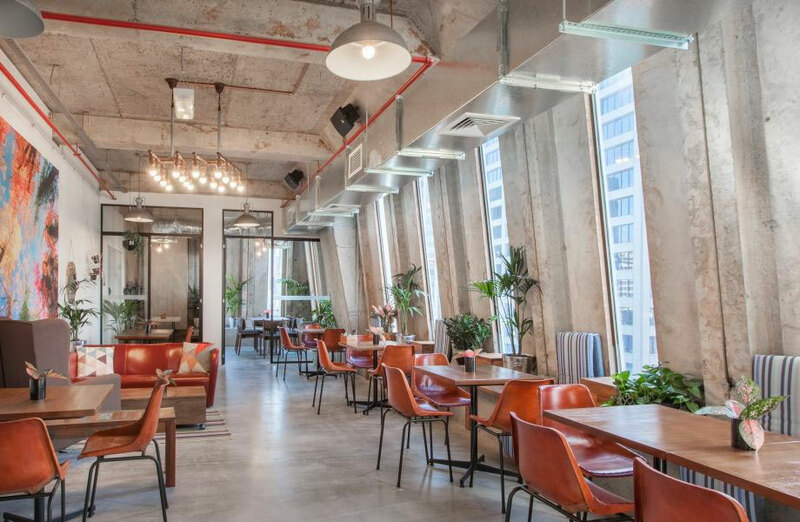 Commercial agency JLL brokered the deal. All parties declined to comment on the acquisition.